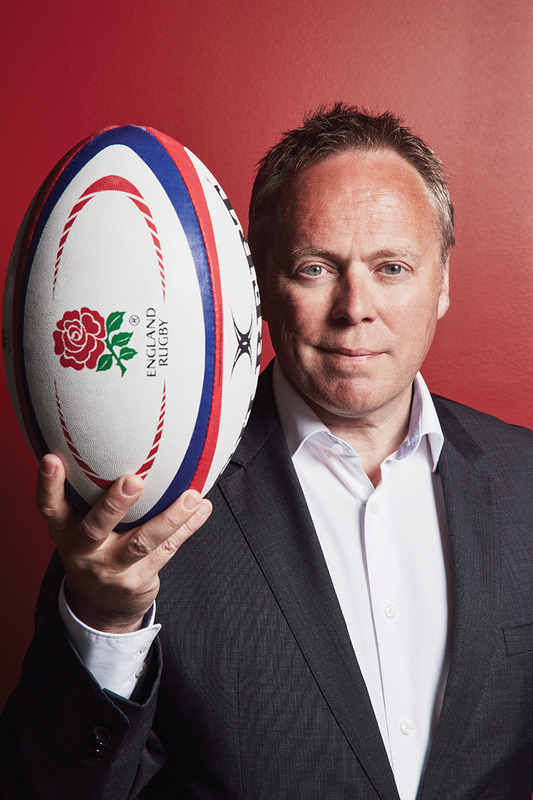 Steve Brown's resignation as Chief Executive of the RFU is a strange one. Was it, as is claimed, simply a case of him growing weary of rugby politics and the constant criticism and sniping from the sidelines from the likes of former CEO Francis Baron? Or is it more to do with the fact that the RFU, despite turning a huge profit on the 2015 World Cup, somehow now appear to be in a deep financial hole, a massive overspend on the Twickenham East Stand redevelopment leading to savage cost-cutting, particularly to grassroots funding, and 60+ compulsory redundancies? In other words, did he jump or was he pushed? “Curiouser and curiouser!” Cried Alice (courtesy of Lewis Carroll).